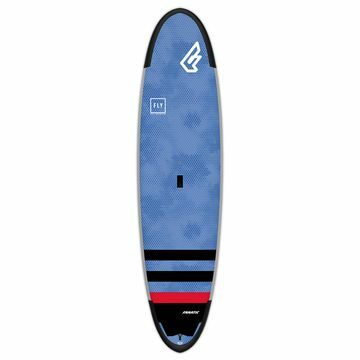 With a huge presence in the Surf and Windsurf world, Fanatic are now one of the biggest names in Stand Up Paddleboarding. 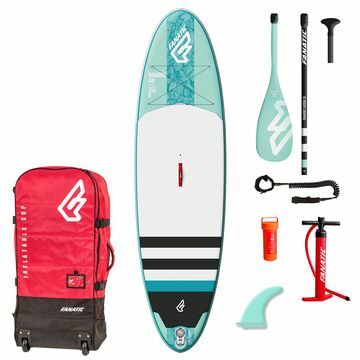 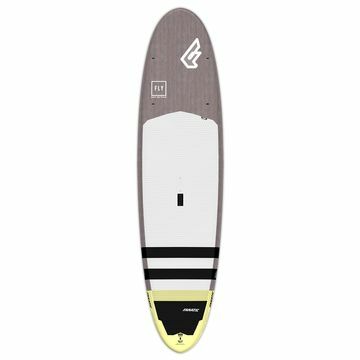 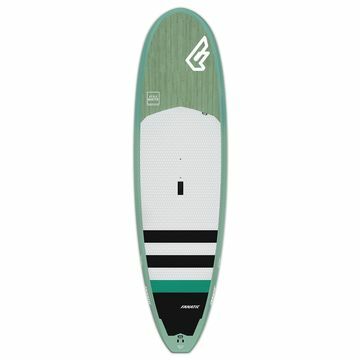 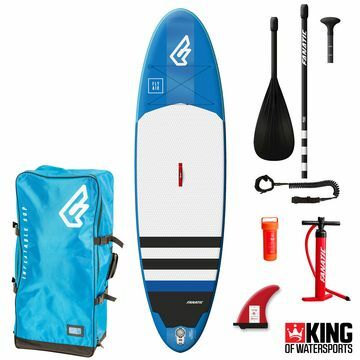 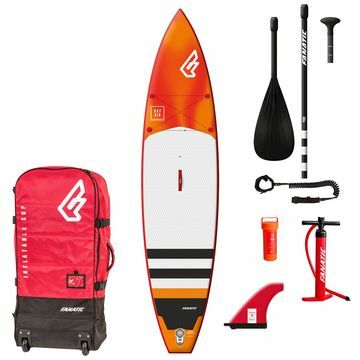 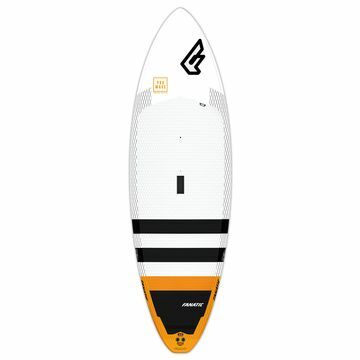 Their Fanatic Fly Air Premium Paddle Boards are the perfect place to start for your first board. 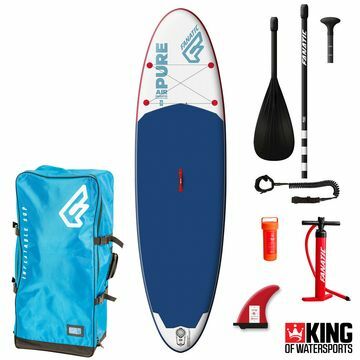 Easy to pump up and pack down, it even fits in the back of your car - always ready for the next SUP session! 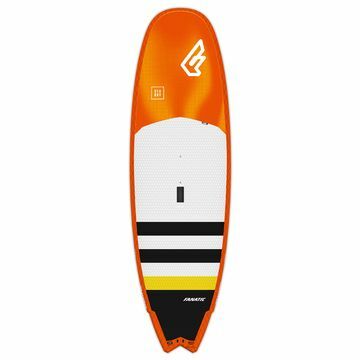 The Fanatic Fly Air range has a Inflatable Stand Up Paddle board for everyone. 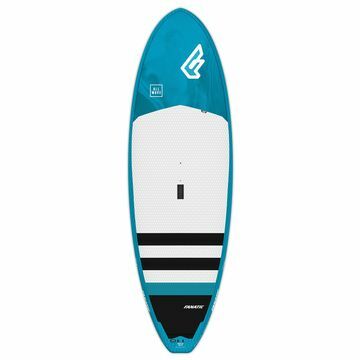 From newbie to the more experienced paddler, the Fanatic Fly’s all-round shape provides an effortless and smooth glide across flat water, performing well in small to midsized waves.